What would you say if I told you I know the best kept secret for traveling in America? A safe, cost effective, hassle-free way to see more of this beautiful country we live in. A way to travel at your own pace and on your own schedule while building lasting memories with your family and friends. It sounds too good to be true doesn’t it? Wait, it gets even better. What if I told you it’s not by plane, train, bus or your family automobile? Are you curious? If so, let me introduce you to the wonderful world of Recreation Vehicles (RVs) and camping. What I’m talking about is your home away from home. An RV is your living room, dining room, kitchen, bedroom and bathroom on wheels. 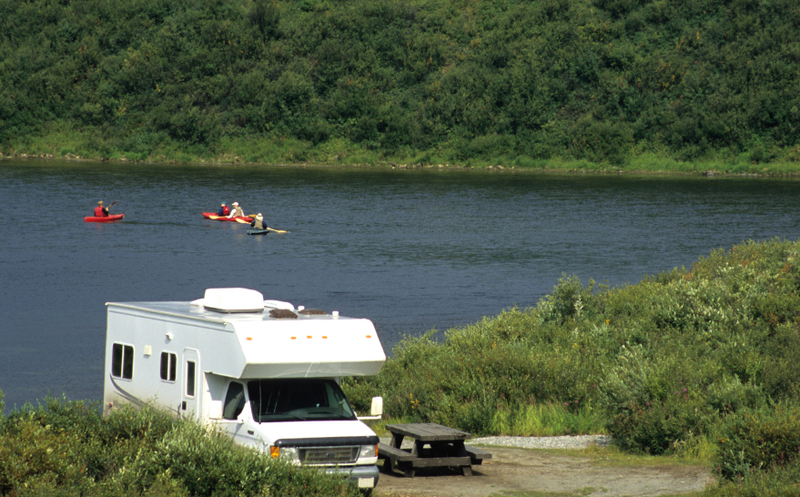 RVs are a private guesthouse for relatives when they come visit and a weekend getaway to your favorite campground destination. It’s a 30-day cross-country history lesson for your kids. It’s whatever you want it to be and best of all traveling by RV is fun and safe. 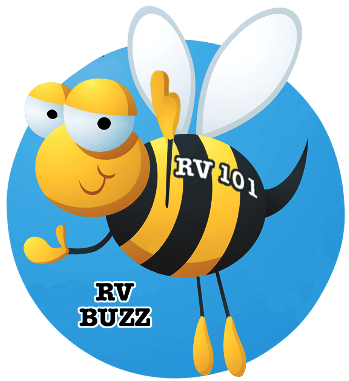 One important aspect of enjoying your RV is education. If you don’t understand how the RV works you won’t have much fun using it. 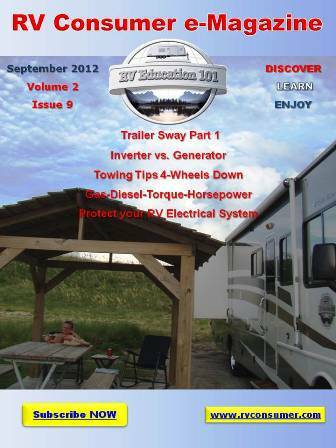 That is our goal with this blog, to help educate you on how to use, maintain and enjoy your RV. Another important aspect of enjoying RVing is selecting the right type of RV for you, and for how you plan to use it. In my next few posts I will be introducing you to what RVs are and the different types of RVs avaialble on the market.